This package contains three (3) 6"x6" Sticker Sheets. 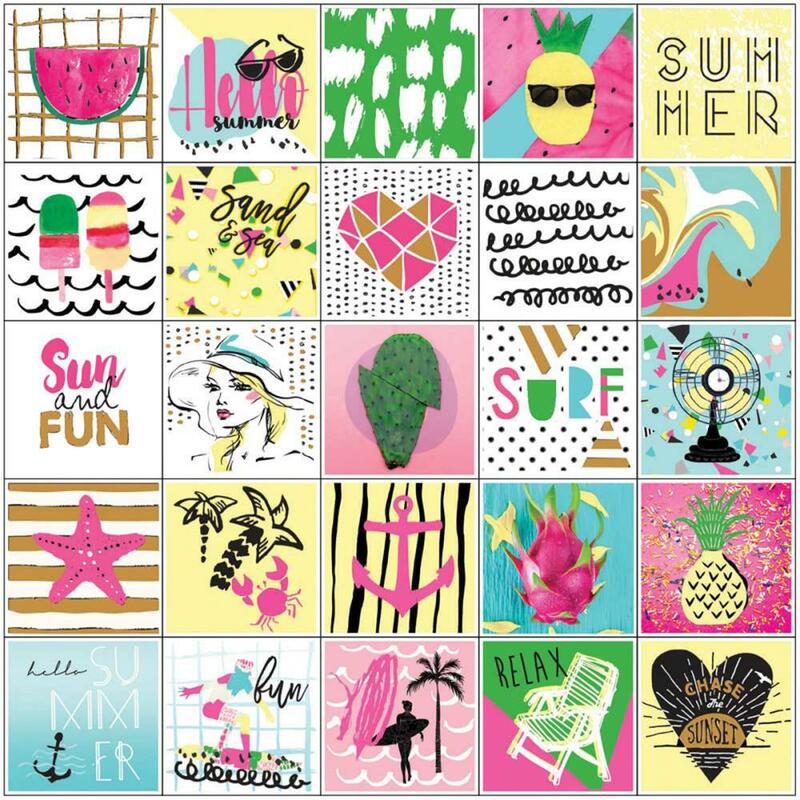 These Summer Chic Gold Foiled Stickers == gotta love them to embellish your Planners, Layouts, cards, etc. Part of the My Prima Planner Collection by Prima Marketing Inc.